Chris Brown spent time with Royalty ahead of his new album release. 18. 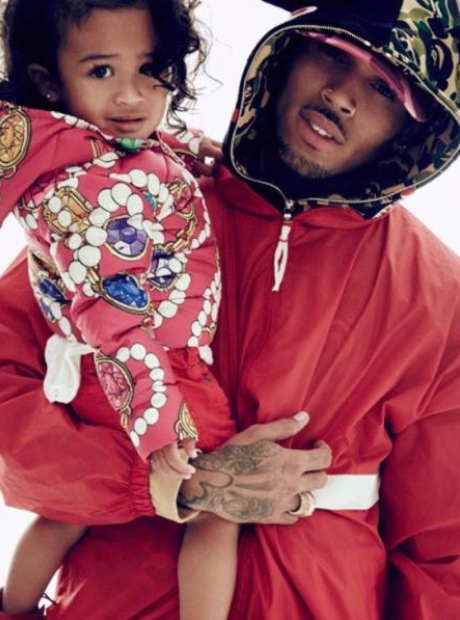 Chris Brown spent time with Royalty ahead of his new album release.